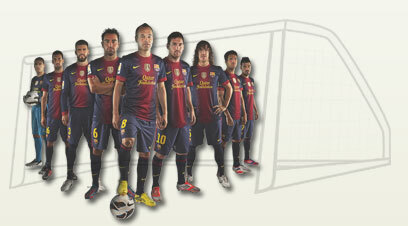 Soccer betting is one of the easiest way to making quick money. Yet, soccer betting has never been an easy task for most people. There are a variety of reasons why people lost alot of money through soccer betting. One of the most common reason is that they simply bet based on their gut feeling. BetsSpecialist is the solution to help punter to gain profits in soccer betting with our consistent expert betting tips. BetsSpecialist was founded by two famous handicapper. (their names are kept confidential for security reasons) in August 2013, with the main purpose of promoting consistent accurate soccer betting picks for punters worldwide. With a combined industry experience of ov ed by our tipsters, to the highest confidence for every match day, all year round. 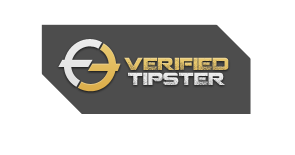 Our tipsters are taking the soccer betting industry by storm, and will continue to produce stunningly accurate soccer picks, consistently over time.